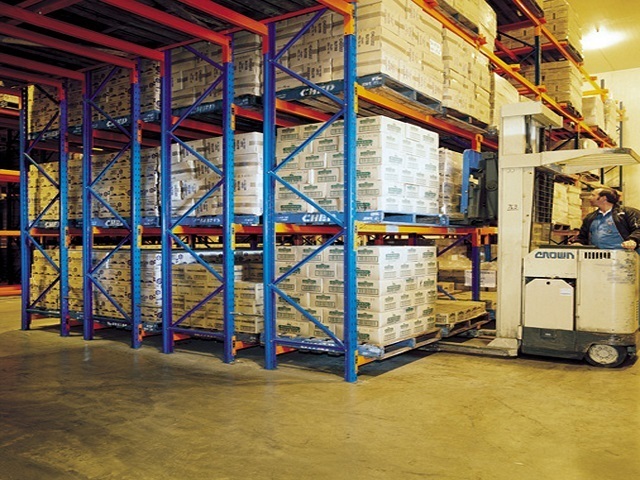 Moving in, upgrading, reconfiguraing or relocating….AGAME Universal has years of experience helping enterprises of all sizes with their warehouse racking and storage needs. 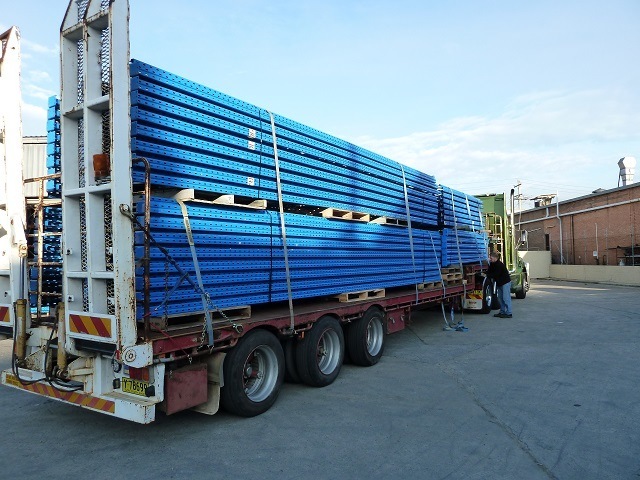 We provide an Installation service to meet all your secondhand pallet rack & shelving requirements. 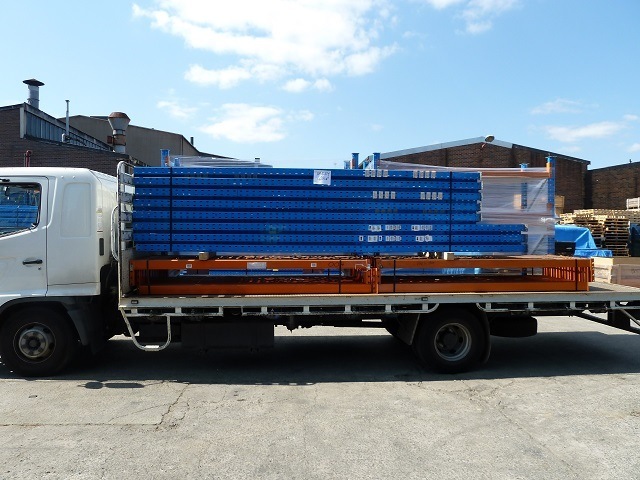 We can Relocate your existing pallet rack or shelving and assist with effective layout designs to suit your business needs. Modify existing racking to maximize storage capacity. Moving on and need to make good your old warehouse? 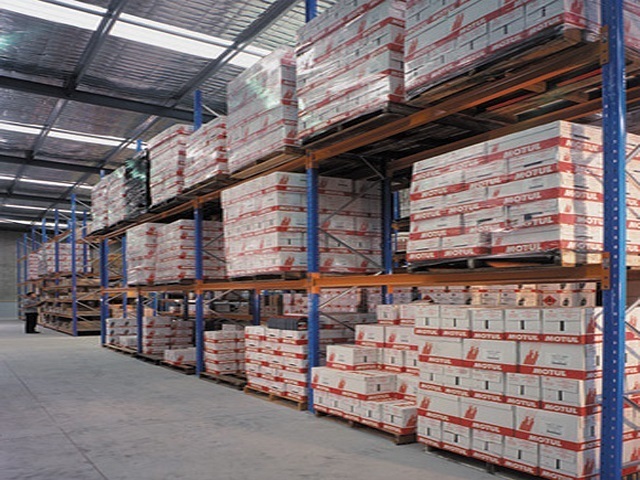 Let us dismantle and remove your pallet racking or shelving.